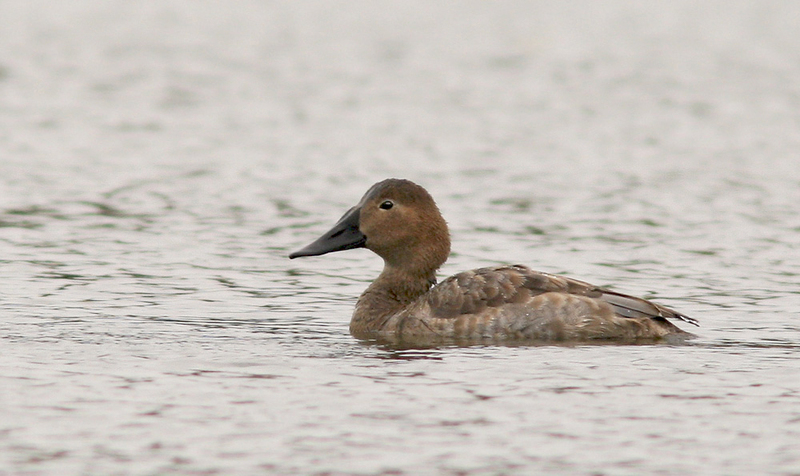 This immature Canvasback in St. John’s (October 9, 2014) provided just the second record for Newfoundland, with the previous one having been more than 40 years earlier! Origins: Breeds predominantly across the prairies and into subarctic regions of western North America, wintering further south in western and central United States and Mexico. Record Details: Two records for Newfoundland: (1) St. John’s, November 25-30, 1973. (2) Forty-one years later, and long overdue, an immature was present in St. John’s from October 9 – November 4, 2014.